NLP, Neuroscience, Self Improvement, Health, Wealth, Happiness. World-Class Performance to dominate any business. 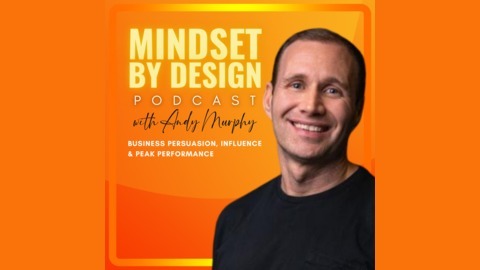 Andy Murphy is an elite level mental performance expert who speaks, coaches, and mentors all over the world. The best in the world seek Andy out for his cutting edge systems to fine tune their thinking, just like a high-performance vehicle. 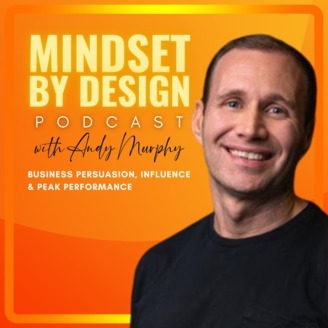 To do this, Andy uses his expertise in NLP, neuroscience, gamification, and the wisdom he’s gained from seeing thousands of clients. The best in the world in internet marketing, network marketing, Forex trading, Amazon selling, world champion athletes, 10 figure business owners, PTSD survivors, special force commandos, Hollywood producers, actors, and even Royal Family, seek Andy out to up level their performance in business and in life. We don't have a name for this mid-week episode. We have the Sunday morning coffee, but this is not Sunday. What we do have is the desire to share our experience from coaching clients and the main points to why you are probably stuck.